 Vincent Barbour & Company is a boutique construction and real estate firm headquartered in Cary, NC. Our mission is to revitalize challenged residential and commercial real estate. Our specialty is providing end to end solutions that not only raise the bar but also raise the value of everything we touch. 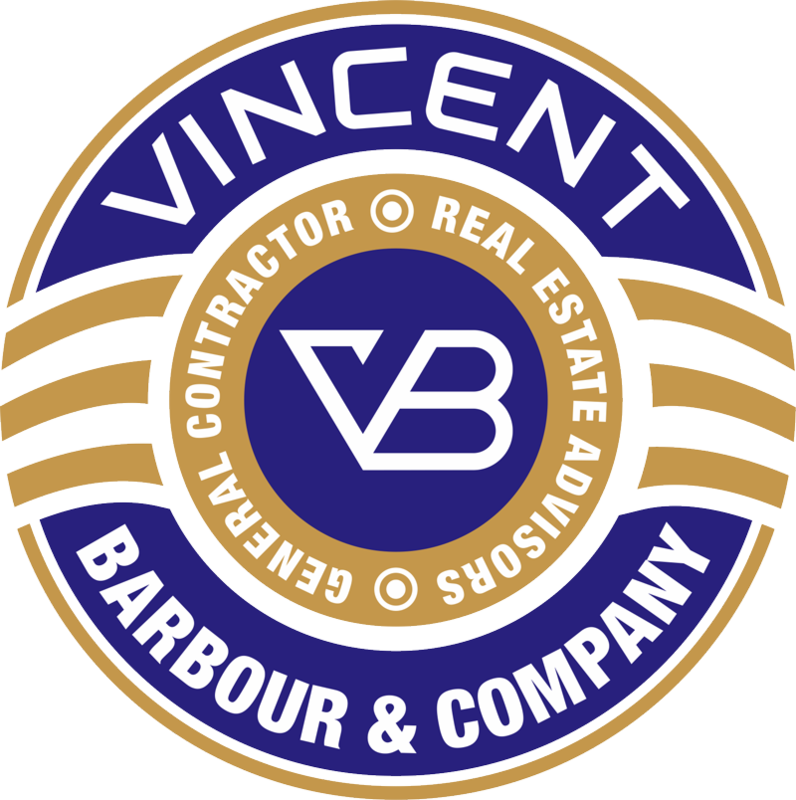 Licensed General Contractor: Providing Construction, Renovation and Repair Services. We streamline the many processes involved in getting properties ready for market and closing the transactions. We save our clients significant time, frustration and money.